Bournemouth face an anxious wait to learn the extent of a fresh injury to Callum Wilson after the 2-0 win over West Ham. 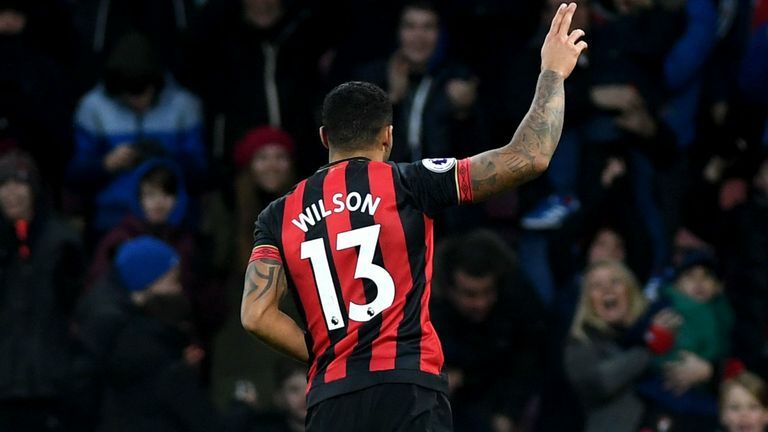 Wilson broke the deadlock with a brilliant volley after 53 minutes at the Vitality Stadium on Saturday, but the striker was replaced by Junior Stanislas with 17 minutes remaining shortly after he struck the post. 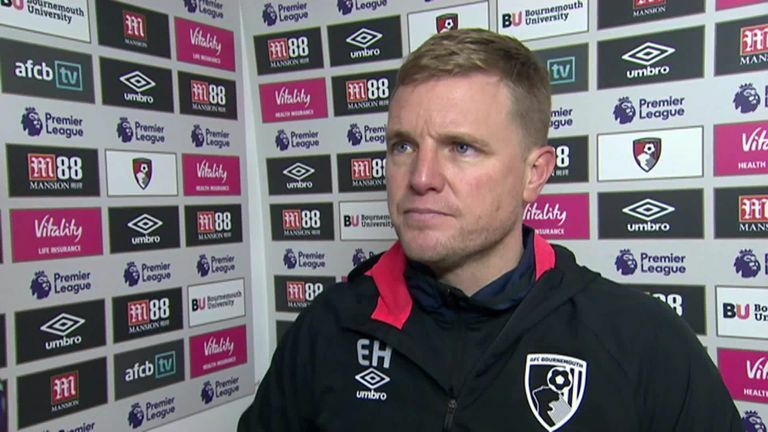 Bournemouth stretched their lead through Joshua King in stoppage time, and went on to secure only a second win in eight Premier League games, but having only just returned from a hamstring injury, manager Eddie Howe revealed Wilson's condition will need to be assessed once more. King hobbled off in the final minute, and Howe said: "We're going to have to see how they are, but Callum's seems the more serious, limping off which is unlike him. We're going to have to see what he's done. "It's not the hamstring, it was something in his knee but I have no idea how serious it is." The result keeps Bournemouth in 12th, but they are level on points with Everton above them and three off Watford in seventh. The Cherries recorded their first clean sheet in 13 Premier League games as West Ham failed to score for the first time in their 13 meetings with Bournemouth in all competitions. Howe was delighted with his side's defending as the Hammers were restricted to just one shot on target, despite a glaring miss from Andy Carroll with the scores level. "The players have been questioned, but I thought they came through with flying colours today," Howe added. "I thought it was really disciplined display full of hard work and I think we deserved the win. "We've put a lot of hard work into the last few weeks and concentrated on our defending. It goes without saying, after the run that we've been on that's what we would do and I'm very pleased that the players got their reward."